Commercialisation experts in healthcare and market forecasting. We understand the limits of knowledge and help predict events that deviate from the expected. 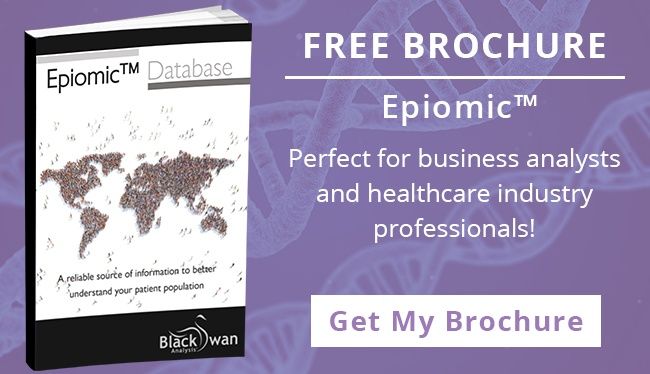 Epiomic™ patient segmentation takes epidemiology analysis for the healthcare and pharmaceutical industry to a higher level. By overlaying the basic prevalence or incidence data with patient vital signs, pathophysiology and co-morbidities, more accurate patient segmentation is possible. The Hospital Admissions database captures the total number of patients that have been admitted to hospital in each market according to the primary admission code for their stay in hospital. Database includes coverage of the USA and top 5 European markets. The Hospital Procedures database captures over 750 unique hospital in-patient procedure types in each country. Database includes coverage of the USA and top 5 European markets. ...transparent pricing to inform your competitive environment across Europe. 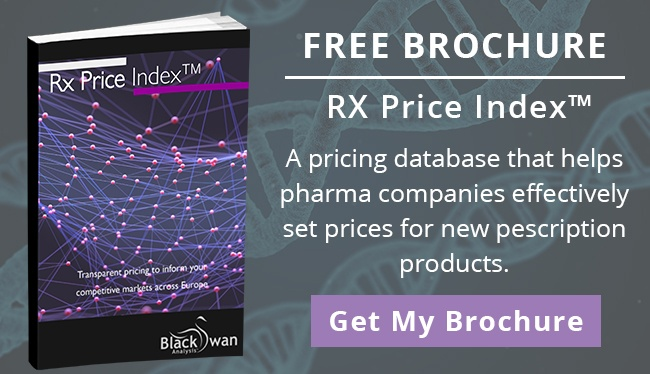 The Rx Price Index™ is an online database that pulls together pricing information for all licensed available pharmaceutical products across the European markets and other select countries. It currently covers 25 European markets with longitudinal data from June 2015. There are over 5.6 Million Product details and you can search the database by product name, active substance or licence holder to find product pricing details from Ex-Factory to Retail. 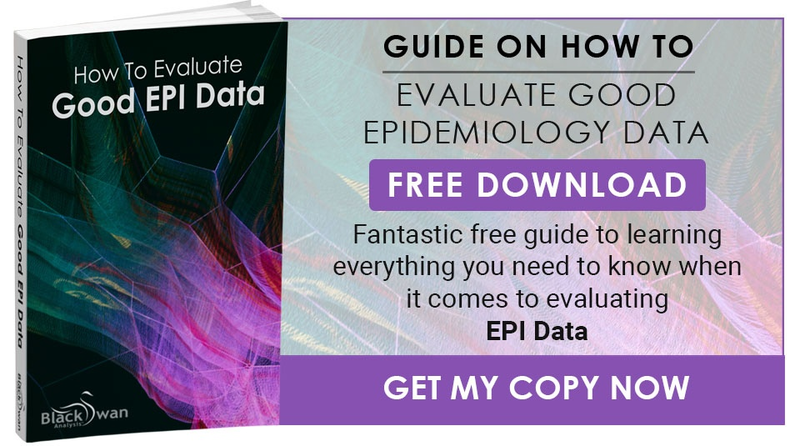 The Epiomic™ Epidemiology Series of reports cover a wide variety of diseases and provide a 10-year forecast for 10+ major global markets. Each report provides insight on the causes of the disease, risk factors and prevention, diagnosis, co-morbid conditions, disease prognosis and clinical course. Black Swan Analysis is well positioned to help any organisation in the healthcare industry analyse and determine the potential value of their assets. We have a high level of experience and expertise in building market models and pharmaceutical forecasts for many companies across the globe covering most aspects of product development and life-cycle. Black Swan Analysis offers a range of workshops focused on translating forecasting and business analysis theory into applicable business practice. Providing oncology forecasting information for 8 countries, including Japan, Brazil and the US.